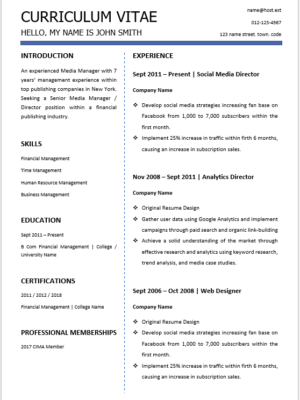 Communications or public relations specialists create and maintain positive relationships between their clients and the public often using media outlets. 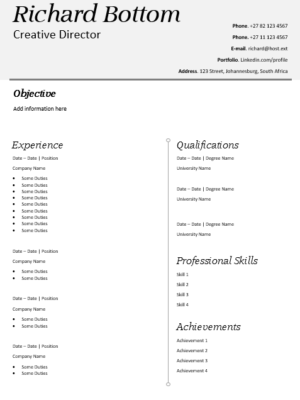 They produce press releases and manage public events. 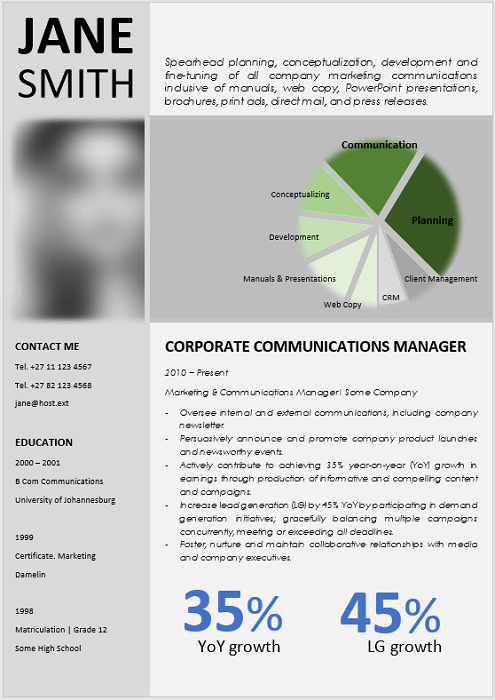 Communications specialists typically require a bachelor’s degree in public relations or another relevant field. 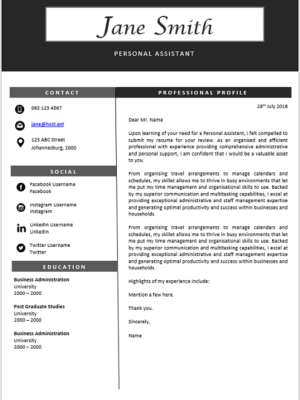 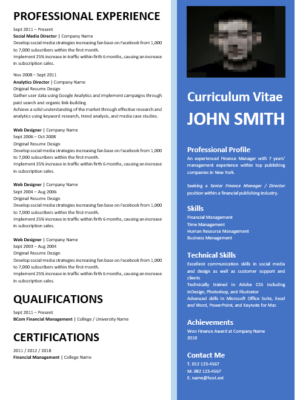 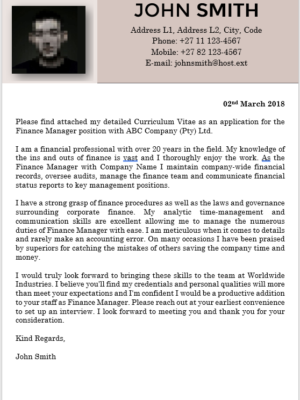 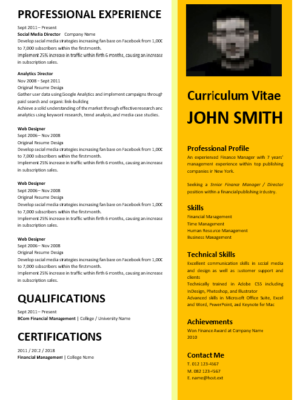 This CV is ideal for a person who is passionate with communication field of career seeking new employment or wanting to change employers. 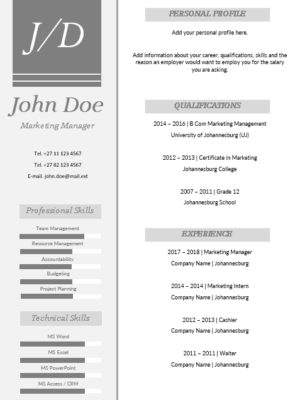 Allow your resume to speak for you.